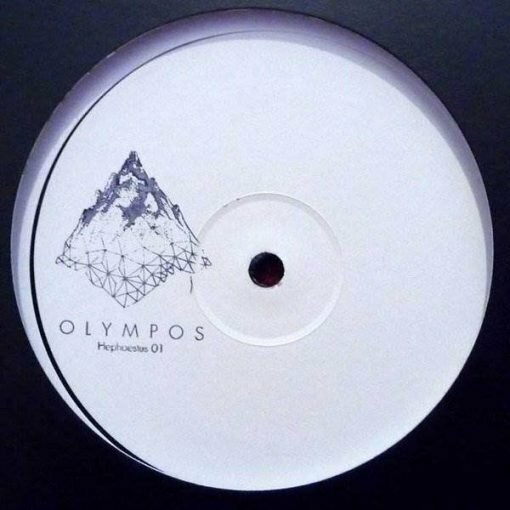 Making a first appearance with this highly developed, immersive release, mysterious artist Hephaestus is certain to turn heads with the intricate rhythms of Olympos 01. 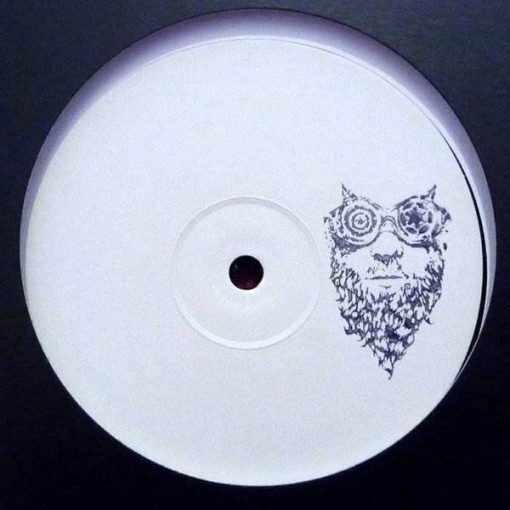 While this debut release certainly resides within the realm of minimal house and techno, there’s a different kind of energy at work compared to the run of the mill sounds you might well expect. “Lavin” shivers and shakes with a broken rhythm and meandering synth tones that call to mind classic electronica, while “Dounai” employs stirring orchestral samples in the midst of a refined house groove to make for a distinctive dancefloor blend. It’s a strong debut that should turn more than a few heads in the right circumstances. More items from " Olympos "
More items from " Hephaestus "